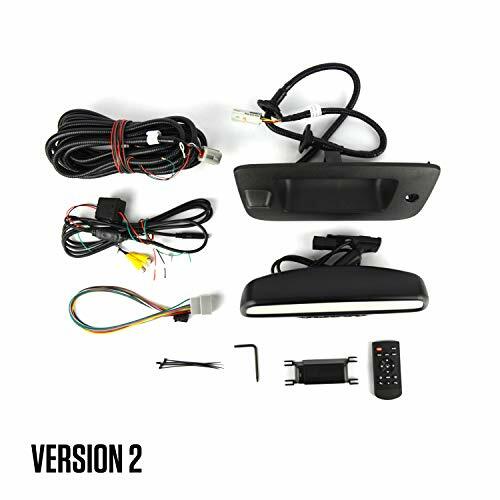 See what you've been missing with this complete integrated rear view backup camera and 4.3” LCD display rearview mirror for your 2007-2013 Chevy Silverado or GMC Sierra. 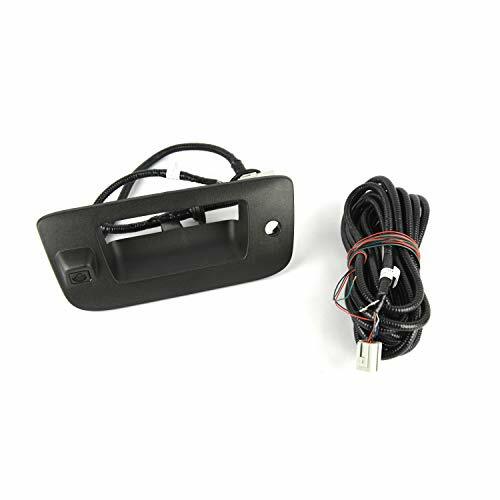 This rear vision system includes a replacement rear view mirror for your GM truck with no loss of vehicle features, replacement tailgate handle bezel with integrated Panasonic OEM-grade color rearview camera, and all vehicle harnessing. 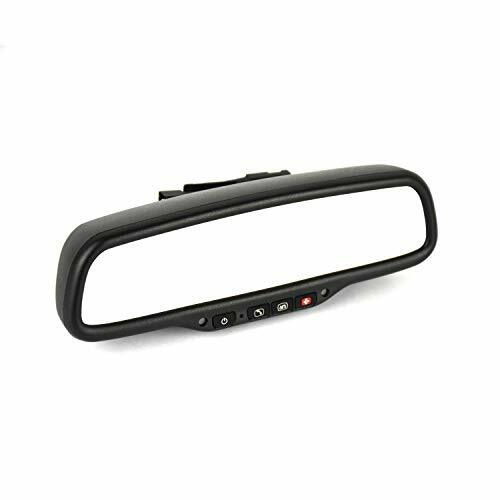 When you put your truck in reverse, the replacement rear view mirror displays a bright 4.3" LCD that provides a complete view of everything behind your vehicle, giving the driver complete confidence when backing up. 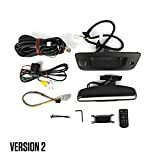 The mirror allows for two video inputs, useful for adding features such as a front camera (not included).